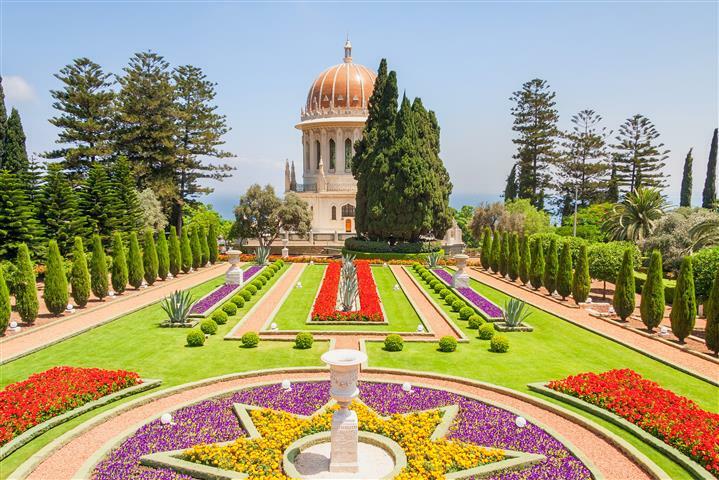 This tour only runs on Tuesday, Friday, and Sunday. 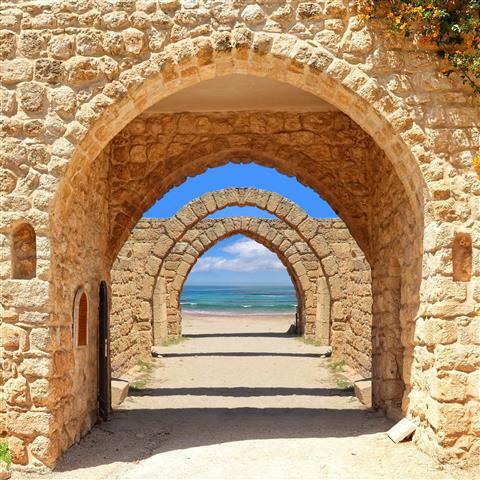 Leaving Tel Aviv, travel along the coast of the Mediterranean, pass Herzeliya and Natania, we will arrive at Caesarea. 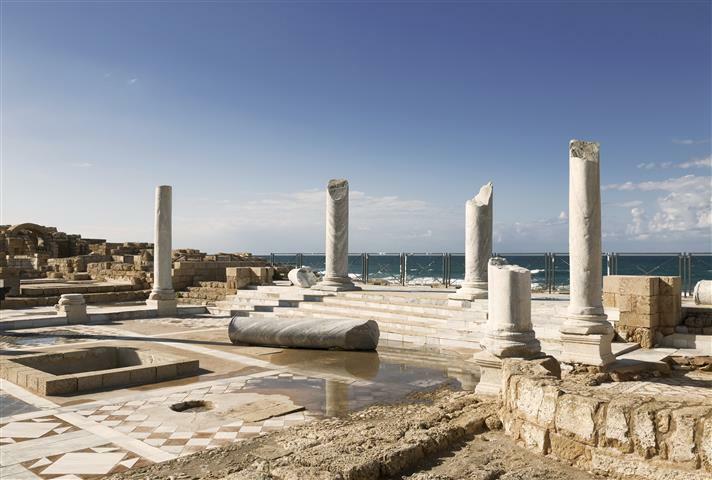 Caesarea was built by Herod, and dedicated to Caesar. At that time it had all the luxuries imaginable in a Roman city. There is a partially preserved hippodrome, and next to it a beautiful Roman theater. The Roman Theater is still used today for cultural events and concerts. There is a moat, and a gateway that you will view. 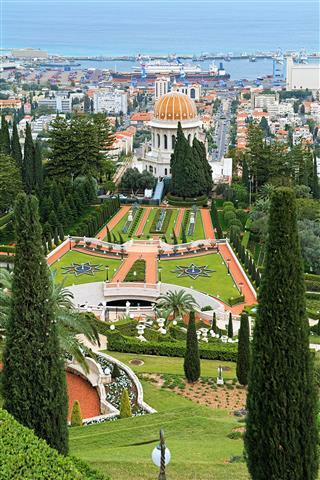 Continuing on to Haifa, tour the Baha’i shrine and gardens. Drive North to arrive a Rosh Hanikra, to take a cable car down to the grottos. Walk through ancient caverns that were made by the waves. 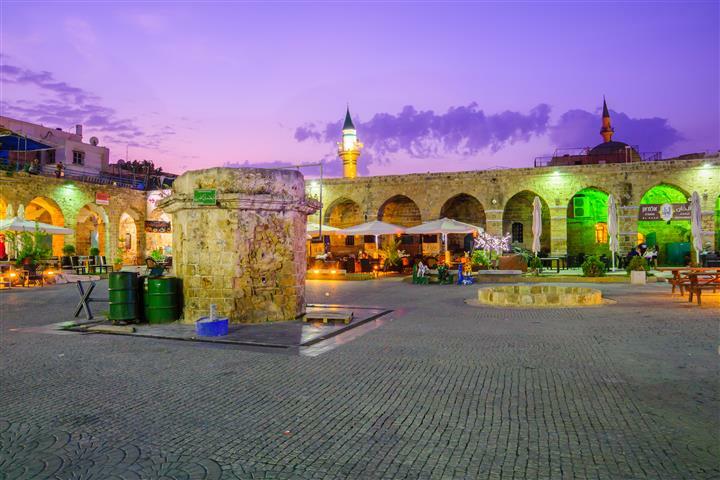 The last stop for the day is Acre. 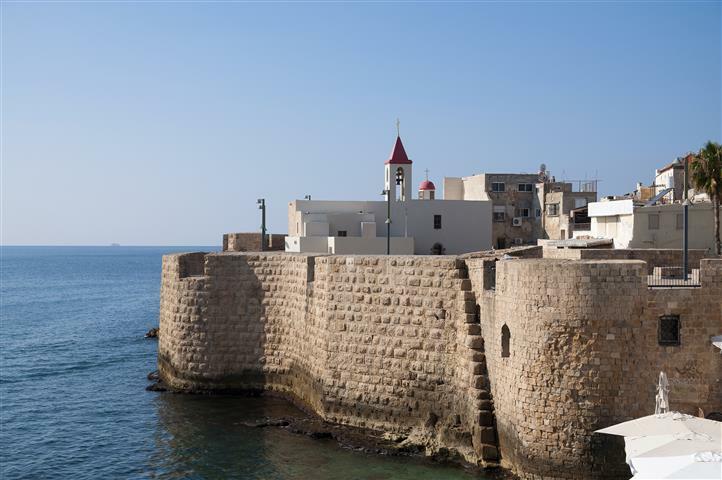 Acre is the largest Crusader city in Israel. It is very well preserved, as you will see for yourself, with columns and many rooms. The moat and the walls have been rebuilt and restored. Tour a Turkish prison, where the British used to hang Jews to stop too many from immigrating to Israel after world war 2.